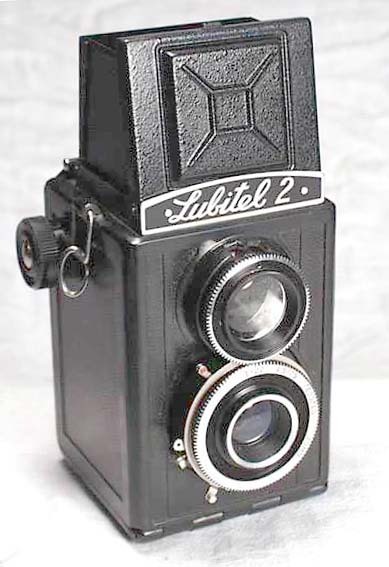 Lubitel-2 is a well known Russian made TLR camera. 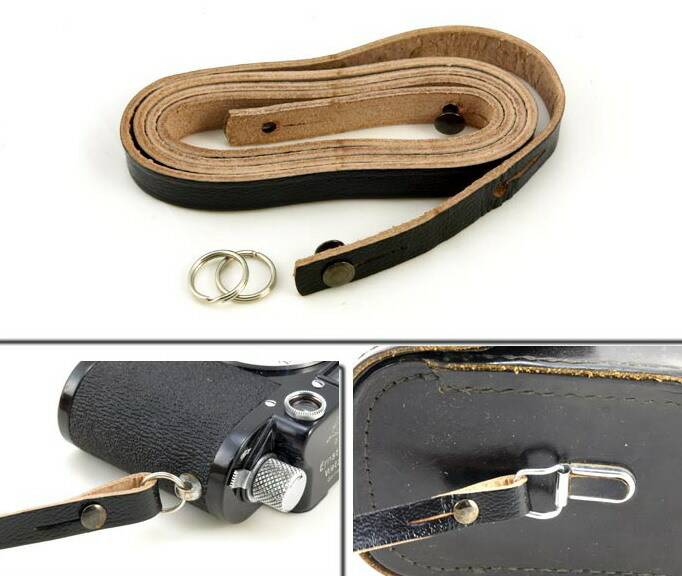 As its name suggests, it was intended for the amateurs, but has proven to be a reliable and nice picture taker. 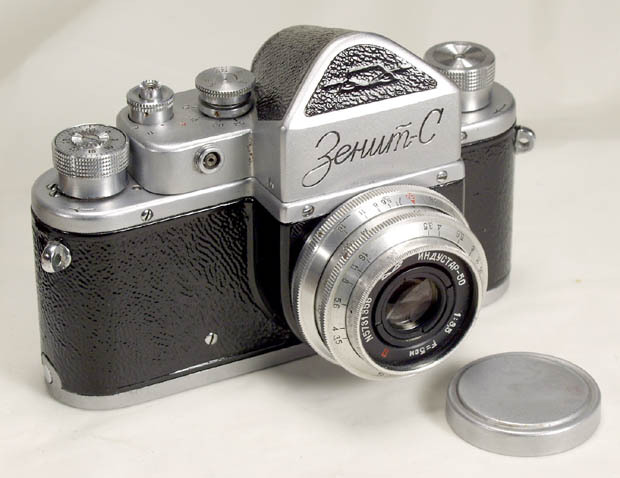 The camera uses standard 120 rollfilm. 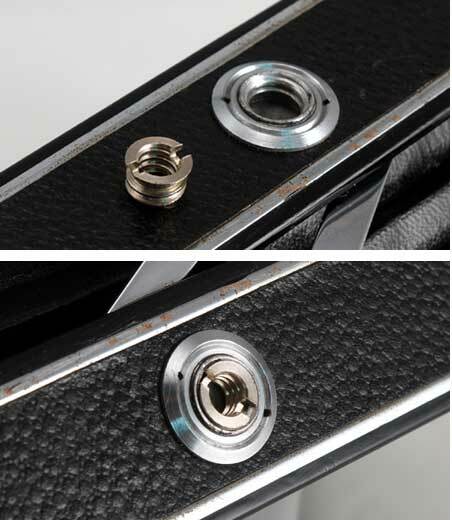 Lubitel-2 has a waist-level reflex finder with a central ground glass focusing spot. 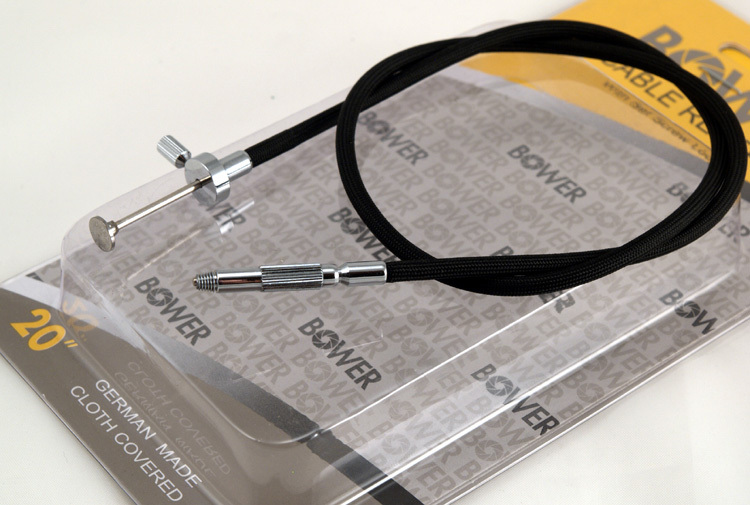 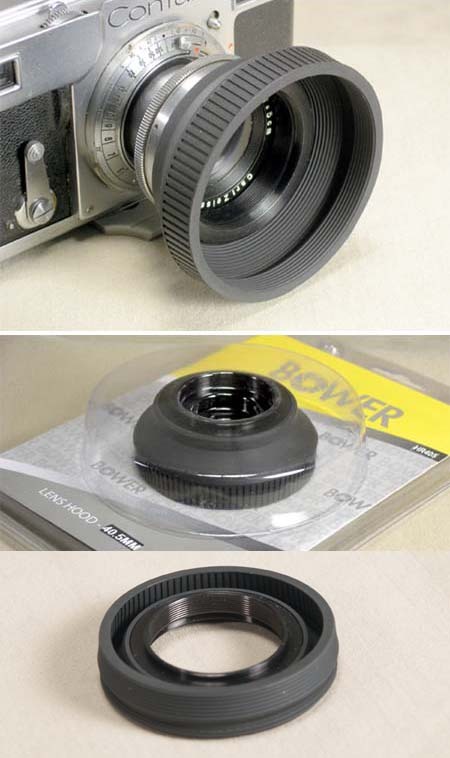 The focusing and taking lenses are gear coupled and can be focused down to 1.3 m.
Shutter speeds are: B, 1/15 - 1/250. 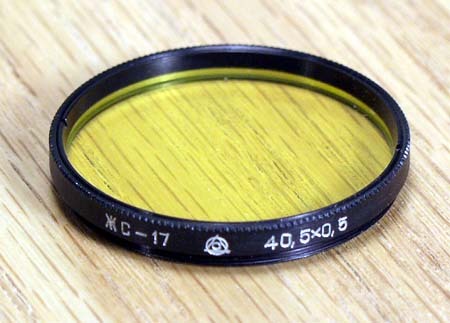 Lens: T(Triplet)-22, coated, f=7.5 cm, 1:4.5, aperture settings from 4.5 to 22.